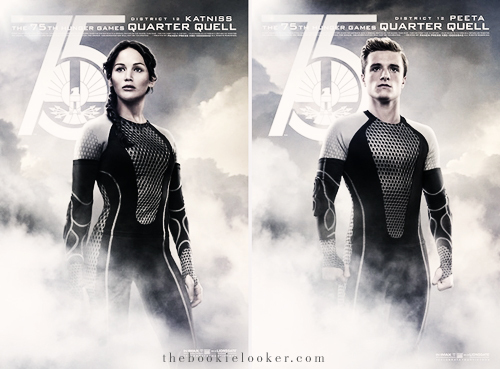 Bookie-Looker: a blog by stefanie sugia Bookie-Looker: Catching Fire: More Posters and Theatrical Trailer !! 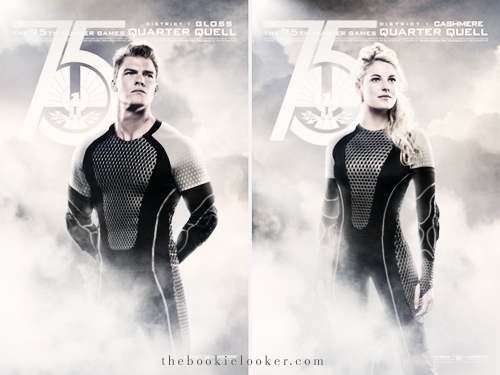 Catching Fire: More Posters and Theatrical Trailer !! *the images are not mine, i just edit the colors. 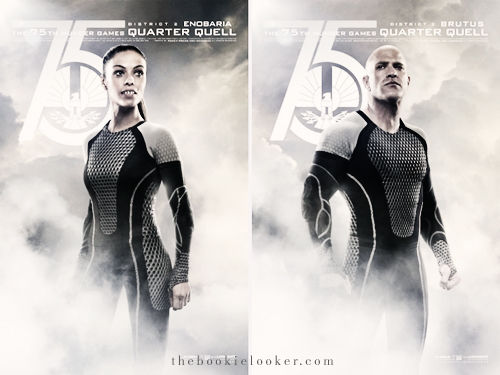 In this 75th Hunger Games Quarter Quell posters, we get to see the other tributes aside from Katniss-Peeta-Finnick. The posters are definitely looking good and awesome; I'm just distracted by Enobaria's teeth. There's actually one more tribute, which is Johanna from District 7 - but she doesn't have a partner poster so I didn't put it here. I am absolutely loving the different looks they have for different districts. We can see that Distrcit 1 (the elite ones), are somewhat looking more glamorous than others. Beete and Wiress also caught my attention, because these characters have quite an important role in the story. But still, amongst all, I still love Peeta best. It's been quite some time since I finished the books, but my feeling for this bread boy still lingers. 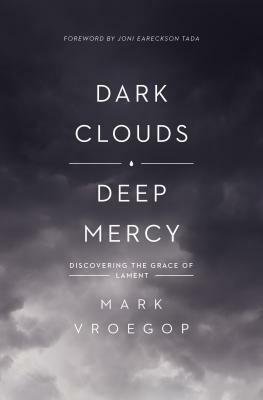 *sorry i still can't get over on how good it is. Gosh. What more can I say, the trailer is so glamorous - it's full of awesomeness, action, emotions, and everything good. I've been waiting to see this trailer to release from comic-con on Saturday (20 July 2013), but unfortunately Indonesia's time is almost one day ahead of San Diego - which means I have to wait until Sunday to see it. But it was all worth the wait. 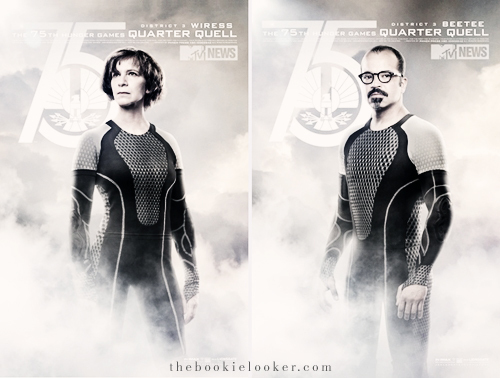 The best scenes comes next - the 75th Hunger Games Quarter Quell! I am still in awe at how great they make Panem a reality. 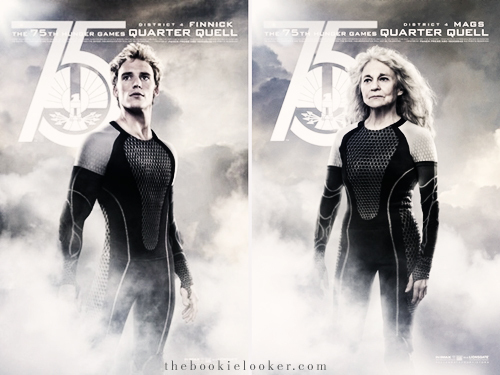 President Snow announced that the tributes will be chosen based on the existing pool of victors. We then see Katniss shed a tear, and Effie gives her that 'poor you' look. And of course, there's also Katniss with her really pretty dress (which she wears for the Capital portraits). The next scene in the trailer is of course the training room, we see Finnick Odair ! Being his charming self. We also see the other tributes' skills, and of course Katniss trying to be Legolas (sorry, for the irrelevant comparison); then there's the wonderful costumes for both Katniss and Peeta. 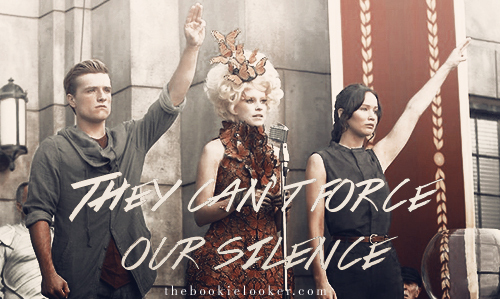 And like The Hunger Games' trailer, Catching Fire's trailer also ends when the tributes entered the arena. Ugh, it just makes me want to watch it so bad. So, what do you think of the trailer? 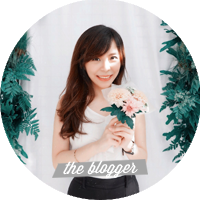 Are you as crazy about it as I am? 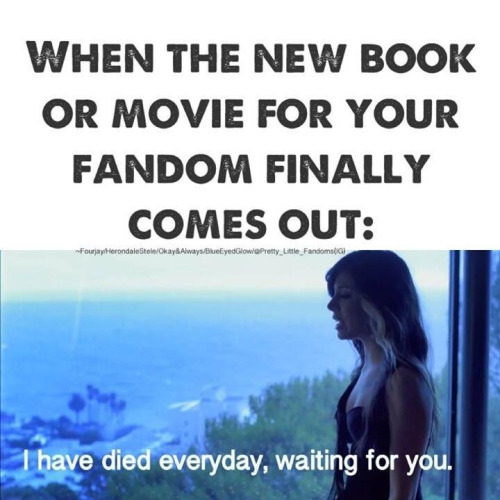 xD I really can't wait for November, which is still about 3-4 months to go :'(((( I'll just go and watch this trailer again. "Any last words of advice?"